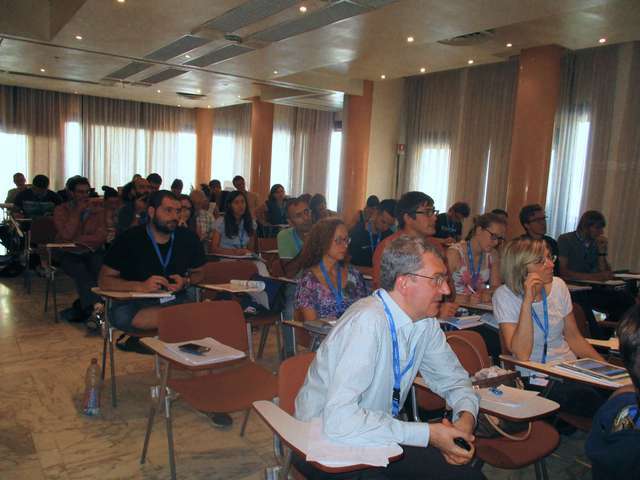 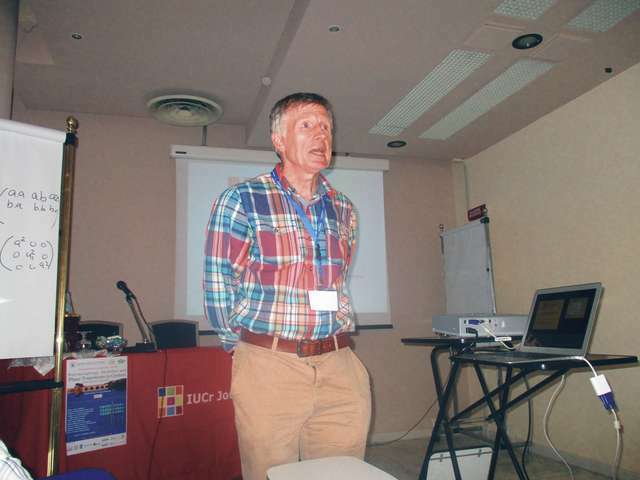 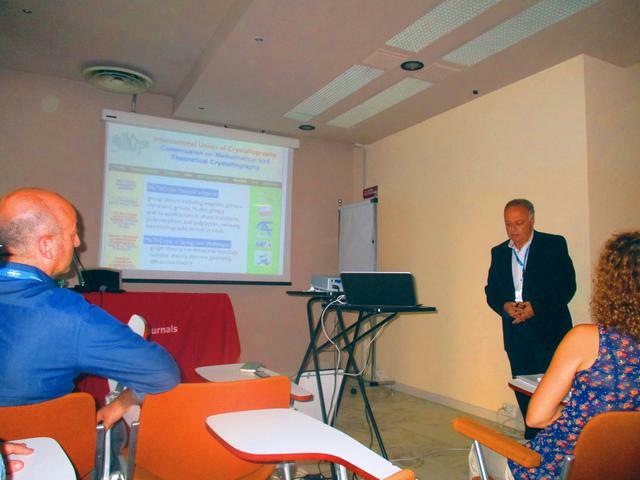 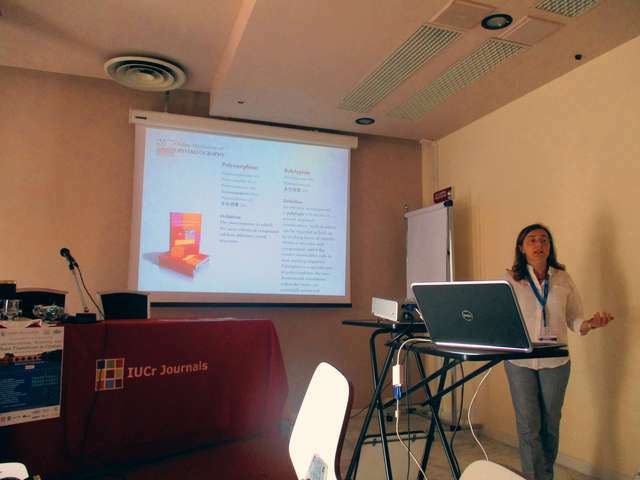 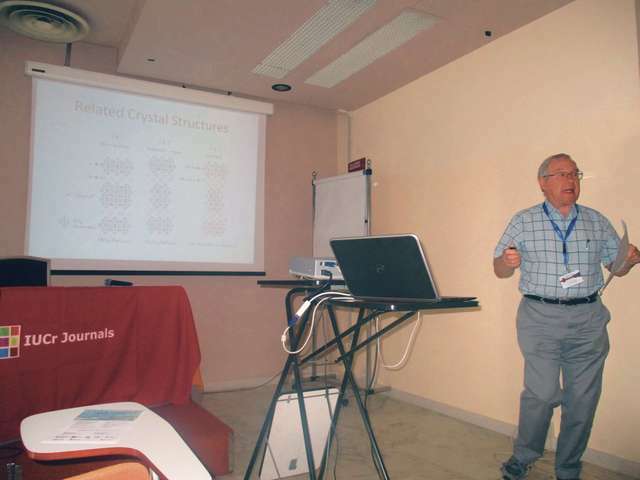 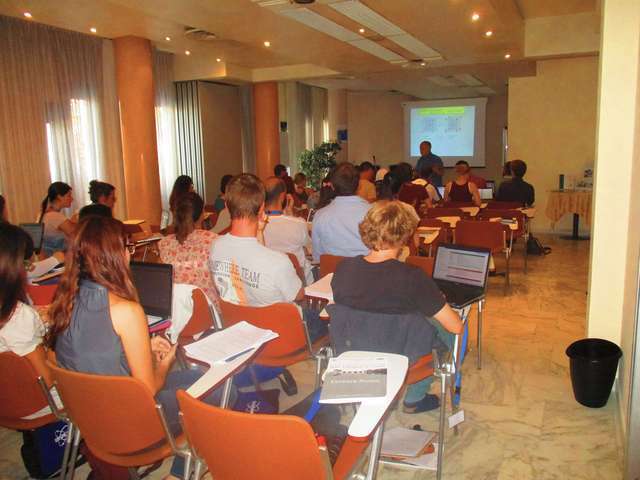 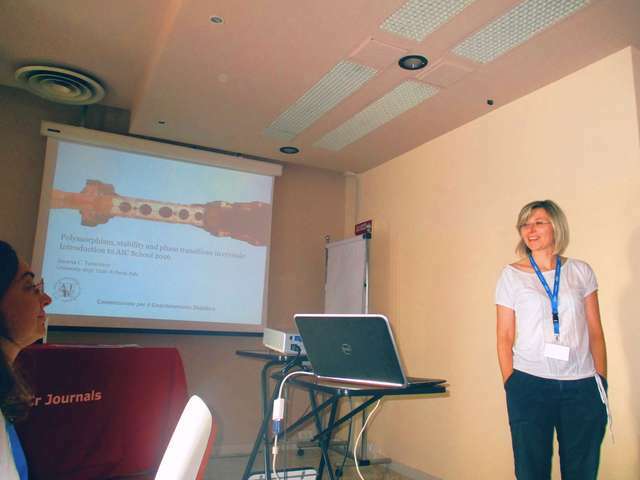 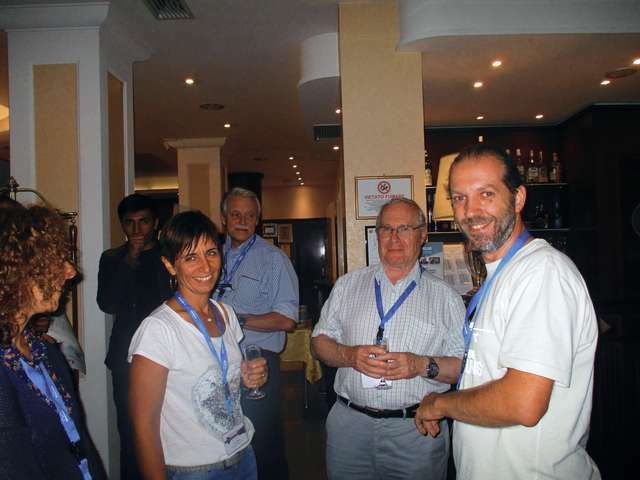 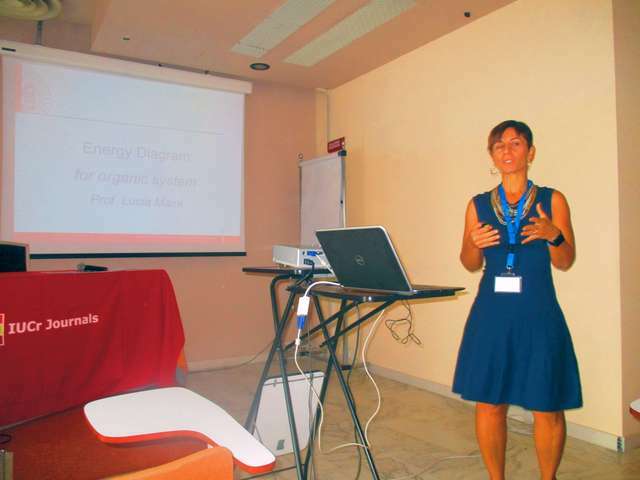 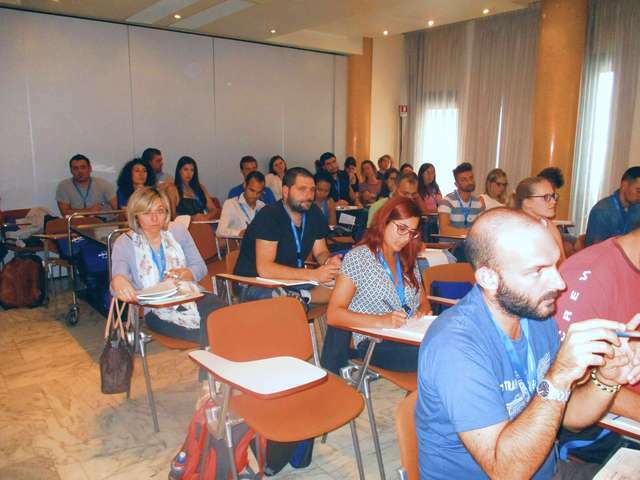 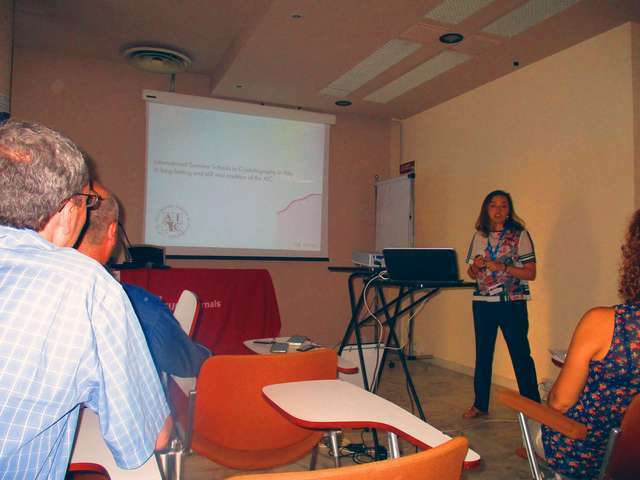 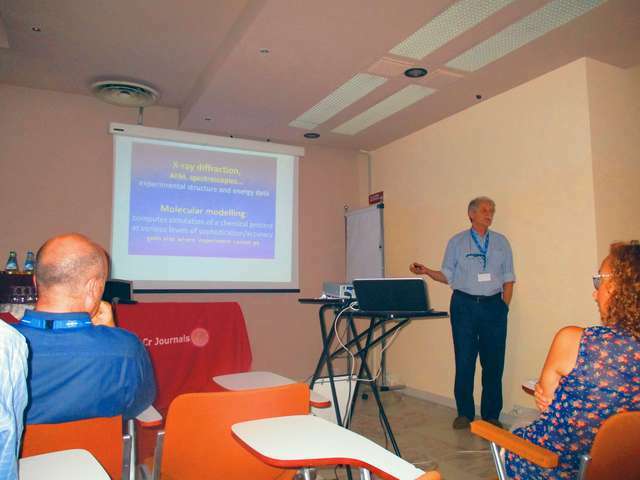 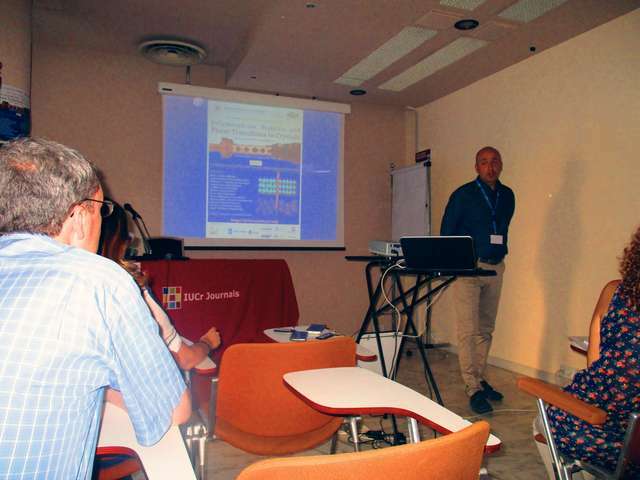 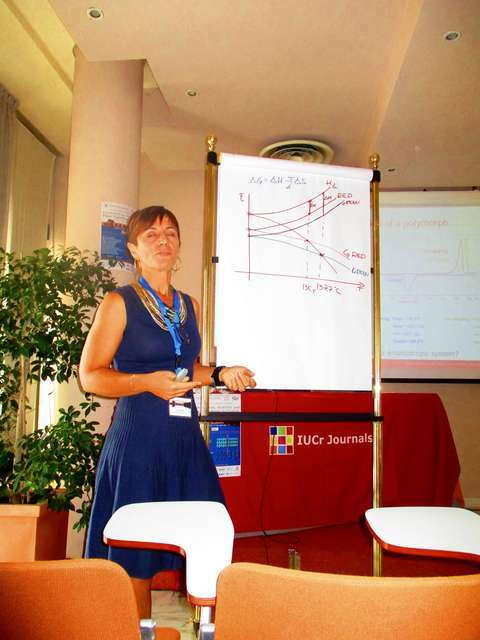 The AIC International Crystallography School 2016, entitled "Polymorphism, stability and phase transitions in crystals: theory, experiments and applications" aimed to bring together PhD students and young researchers from all over Europe and the rest of the world in a friendly and stimulating atmosphere, and introduce them to the fundamental concepts of polymorphism and phase transitions. 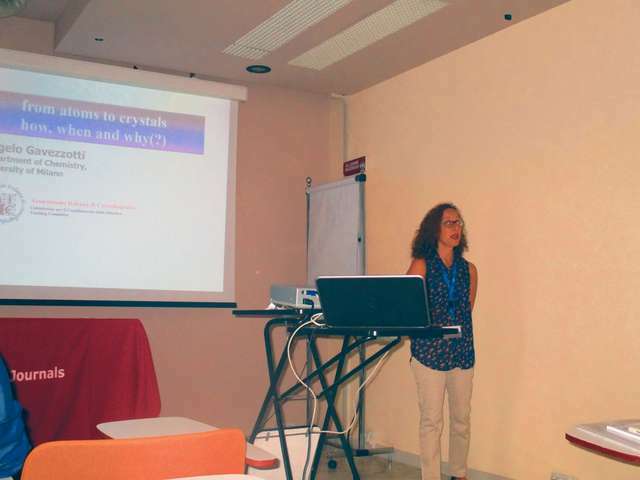 The School addressed all aspects of crystallographic analysis of structural phase transitions, including basics of thermodynamics, kinetics and atomistic mechanisms ruling the processes. 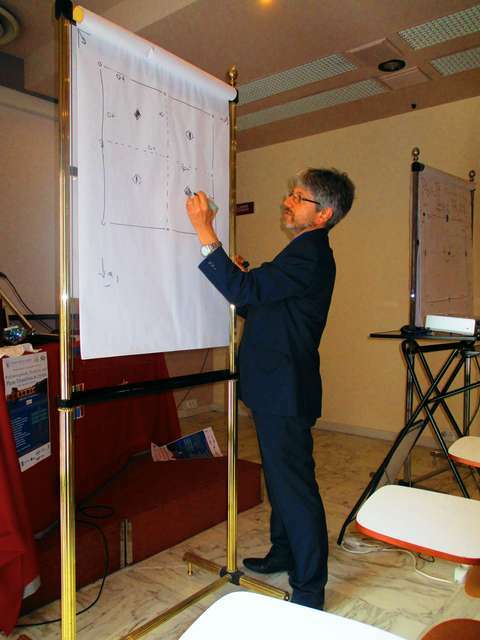 These concepts were presented along with phenomenological theories for the treatment of phase transitions, with emphasis on the application of general theory to experimental data. 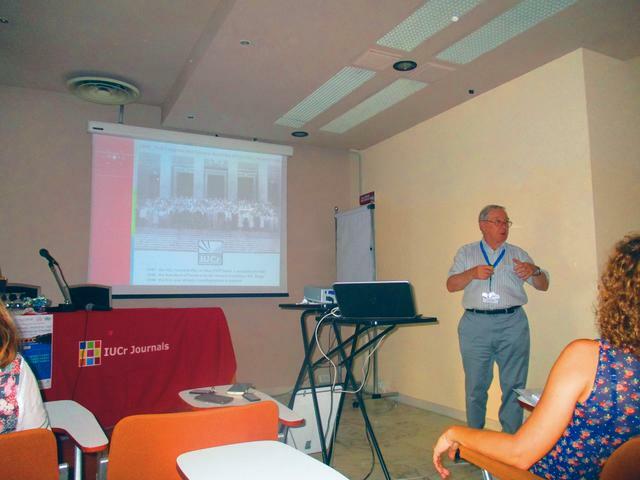 Mike Glazer introducing the IUCr. 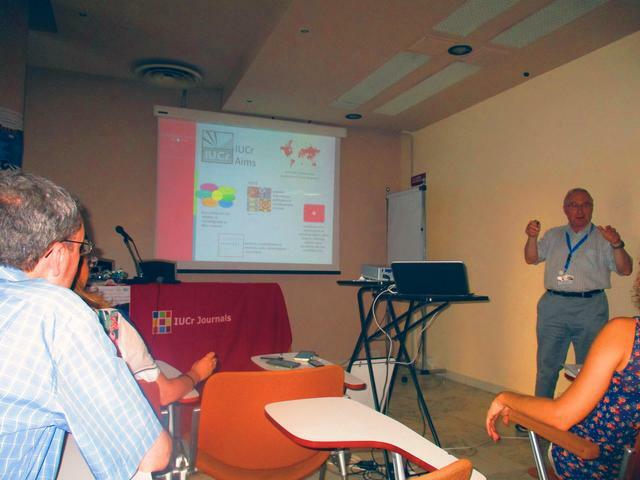 Mois Aroyo introducing the activities of the Commission on Mathematical and Theoretical Crystallography.